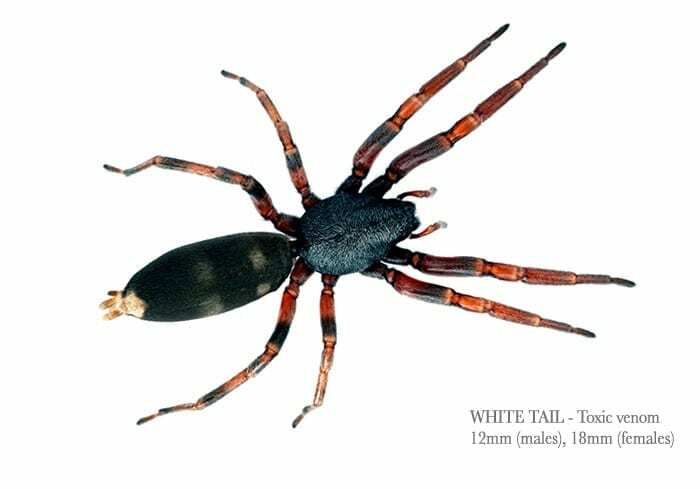 Whilst most Melbourne spiders are harmless, there are a few that pose significant risk to humans and animals with their venomous bite. If you are concerned, spider infestations are best treated by professional pest control technicians who are trained to carry out the safest and most appropriate form of eradication. At PestAway, we provide expert advice and free quotes. Our technicians provide same day service and use environmentally friendly products. Best of all, we guarantee our spider treatments therefore giving you peace of mind that you have the safest possible protection. How to decide when to call professional spider control services? 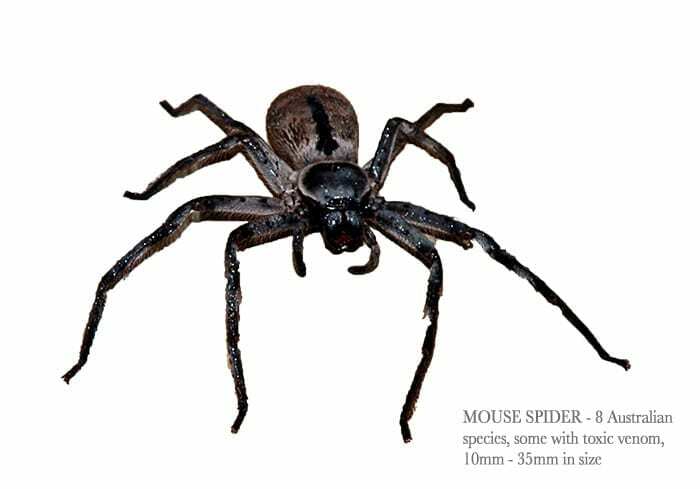 There are many different spiders that can be found in and around homes and gardens in Melbourne and regional Victoria. Whilst most are harmless and nothing more than a frightening nuisance, it’s the ones with their venomous bite that we worry about. 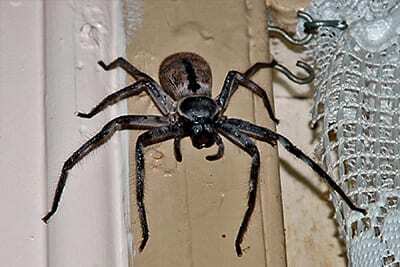 In fact, Australia has some of the most venomous spiders in the world. Whilst the reports of life threatening spider bites is low, it nevertheless still exists and due care should be taken. Spider control begins with identification of the spider. It’s colour markings, body form and web are important factors in determining potential harm. 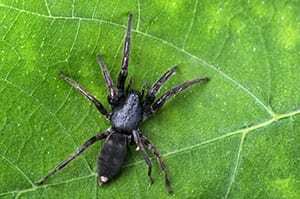 Australian spiders with venomous bite include the Funnel-Web, the Mouse, the Red-Back and the White Tail spiders. The people who are at increased risk include young children, elderly and those with heart conditions. 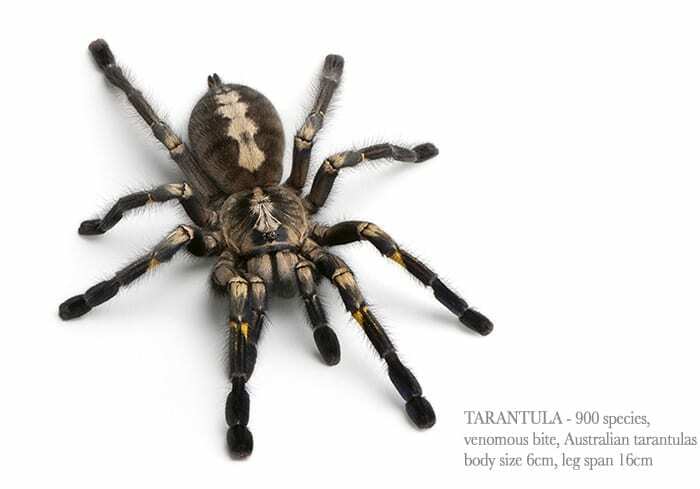 Scary looking, but relatively harmless include the Black House, Huntsman and Wolf Spider. If you are concerned that you have been bitten by a venomous spider, dial 000. It is important to be able to identify the spider. Take a photo with your iPhone OR safely catch the spider in a jar with an enclosed lid. If using a jar, trap the spider in the jar, then slid cardboard under to seal the top, flip the jar and apply the screw top lid. Alternatively, if you can describe the size, colour, district body markings and where the spider was residing, this is helpful in determining the appropriate course of treatment. To reduce your risk of receiving a venomous spider bite, it is important to be familiar and ‘watch out’ for the kinds of spiders most likely to reside in your area. 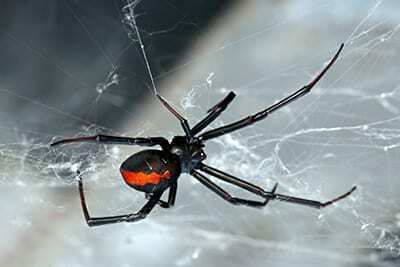 RED-BACK – likes to reside in man made shelters such as sheds, under staircases, under bike seats and outdoor furniture. 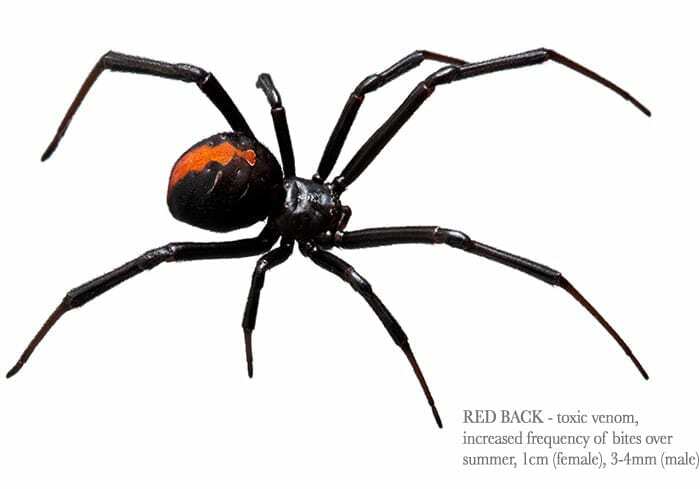 The red back is not aggressive but will bit if feeling threatened. The spider sits in a spun cone at the top of the web. Disturbances to the web will provoke a bite. MOUSE – can be found near water in ground holes. The male can be distinguished from the female by its red coloured jaw and bluish-white markings on the abdomen. 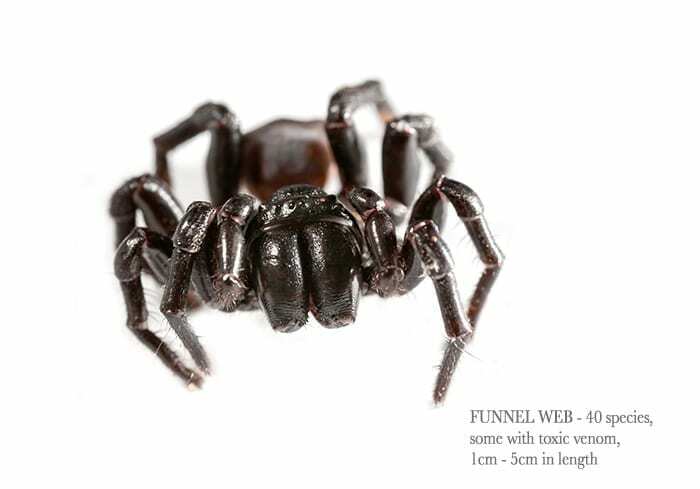 FUNNEL WEB – Commonly reported in the Dandenong Ranges. In late Autumn and Spring the male wanders in search of females and may be found inside homes and buildings. The spider forms strands of ‘trip wire’ silk. Disturbances cause the spider to pounce and bite.